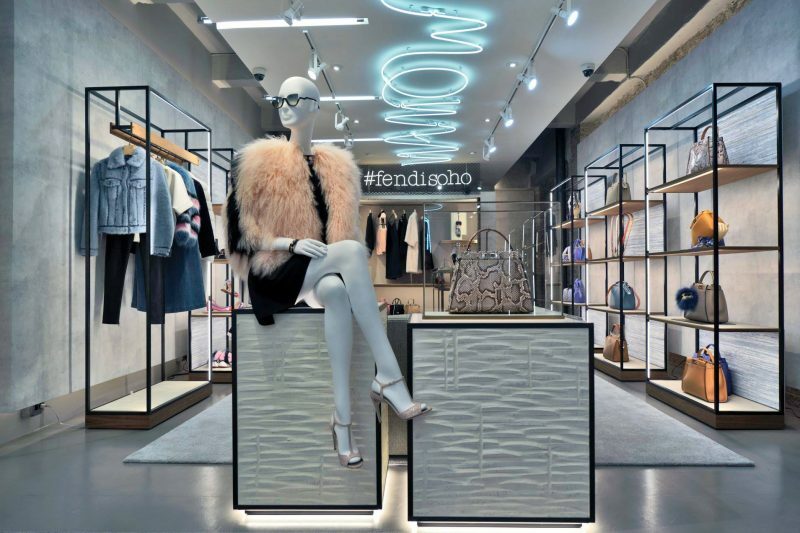 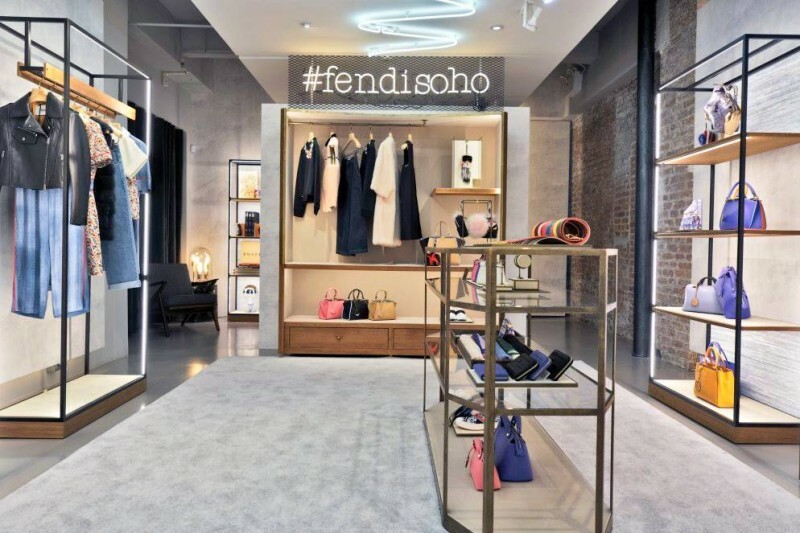 Without making much noise, Fendi closed its doors at of its store at 122 Greene street (on the corner of Prince and Greene Streets) to relocate to its new Soho outpost at 104 Greene Street. 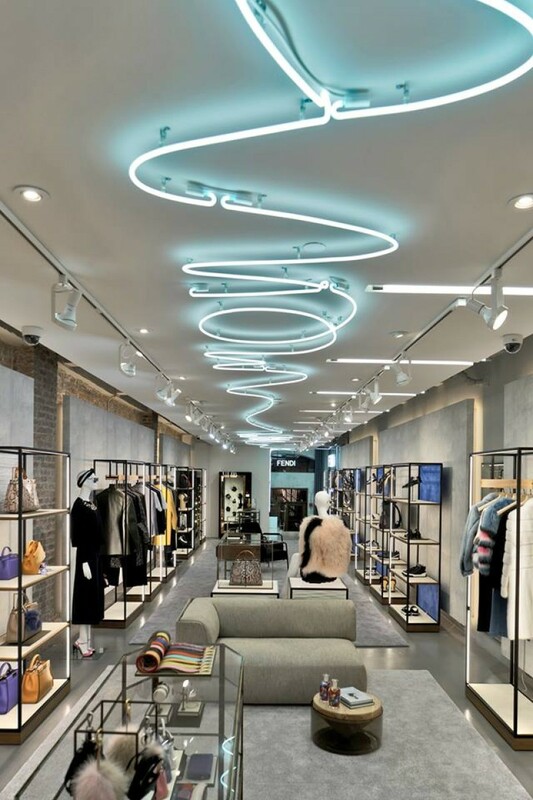 Holding on to its presence in the neighborhood in Lower Manhattan, the Italian luxury fashion house has just moved down the block to a new address that was formerly a H.Stern jewelry store. 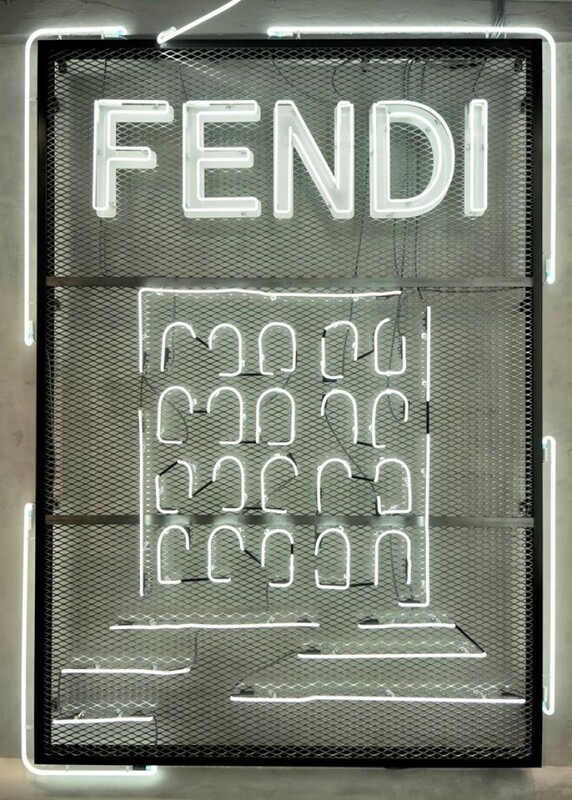 Fendi’s previous store boasted of a visible position however it lacked in space as it was small enough to highlight handbags and accessories only. 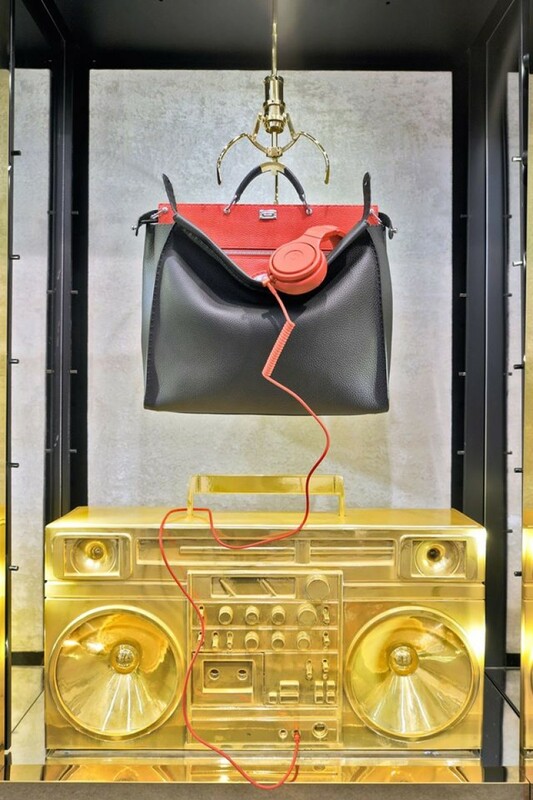 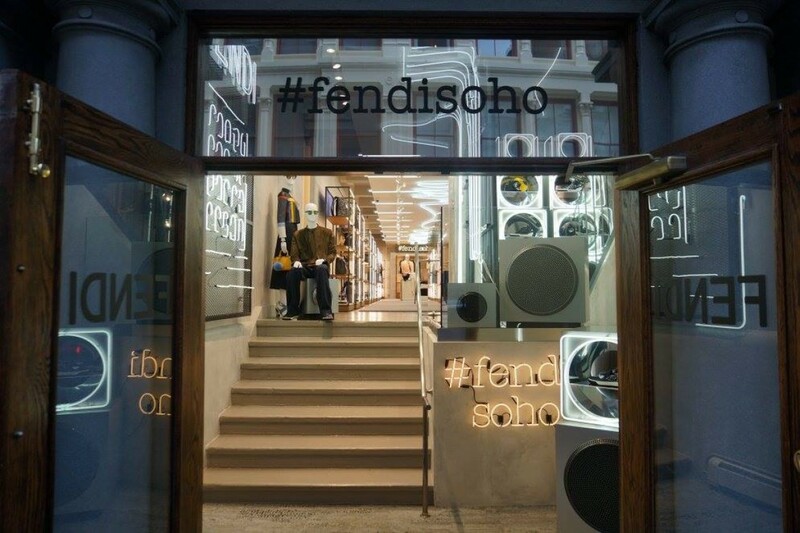 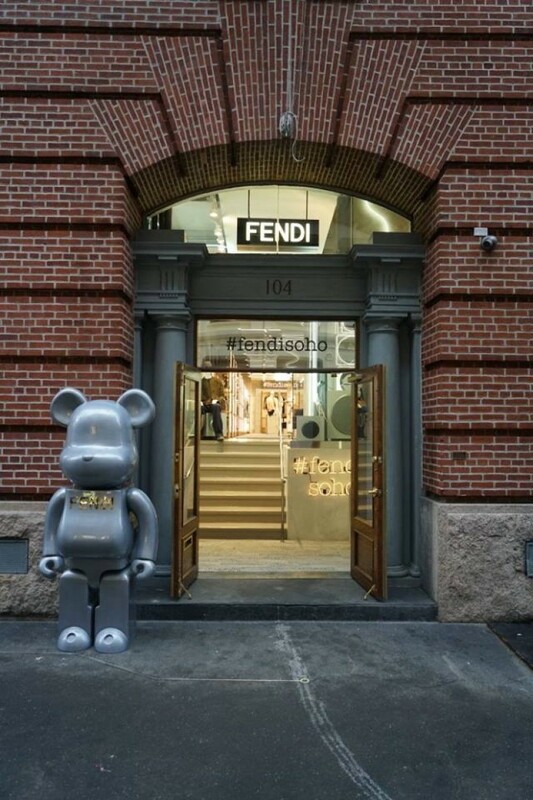 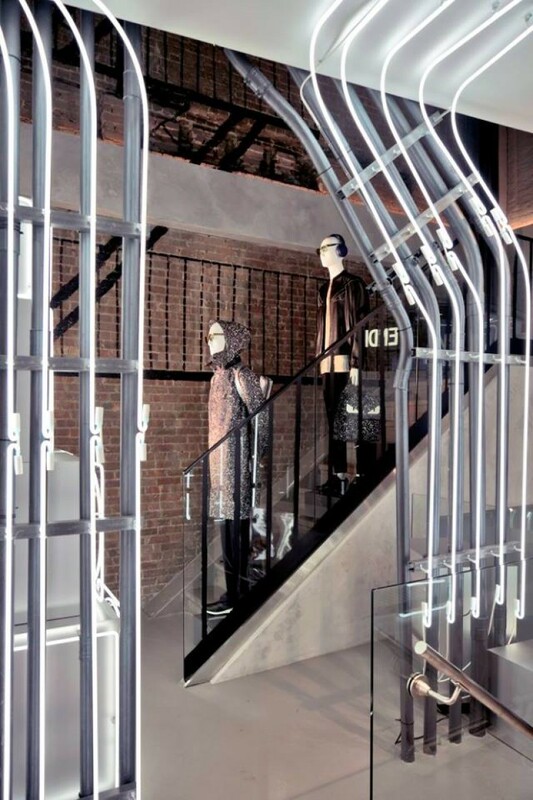 The 104 Greene Street store opens with more space and more goodies from Fendi.